JUST IN: Check out the January issue 2016 of the STRAD magazine. 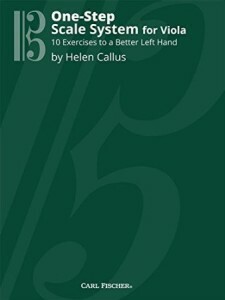 Helen will take you through her technique exercises in a 3 page article! Please note articles and reviews are updated as they become available. Articles/Interviews/Concert Review links open full text in new window.